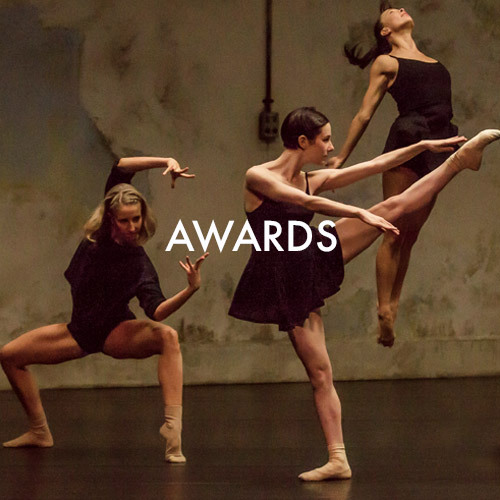 Reward and show our appreciation for the excellence,hard work and dedication demonstrated by touring companies. 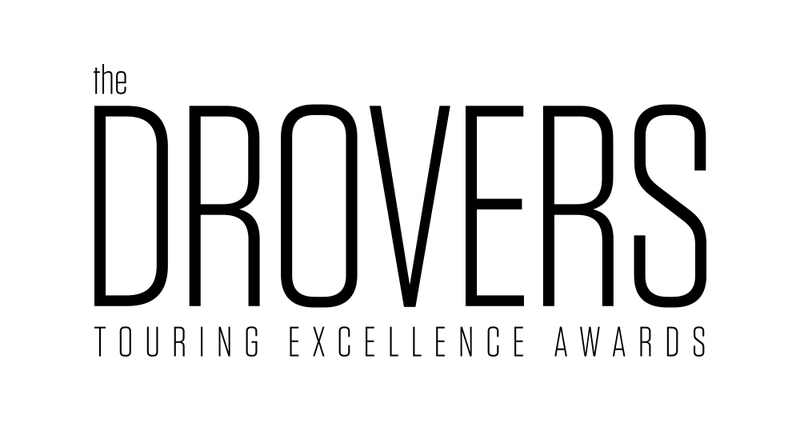 Call for nominations for the 2019 Drover Awards will open in May. This award recognises both the production company with an outstanding commitment to touring and the tour coordinator delivering exceptional touring services. 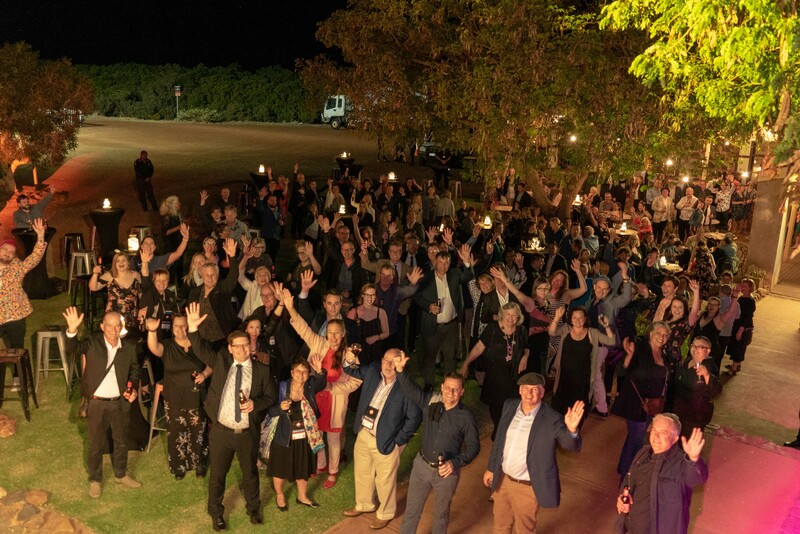 It rewards the commitment to form strong partnerships and to work collaboratively to develop audiences and enrich the cultural lives of all Australians. 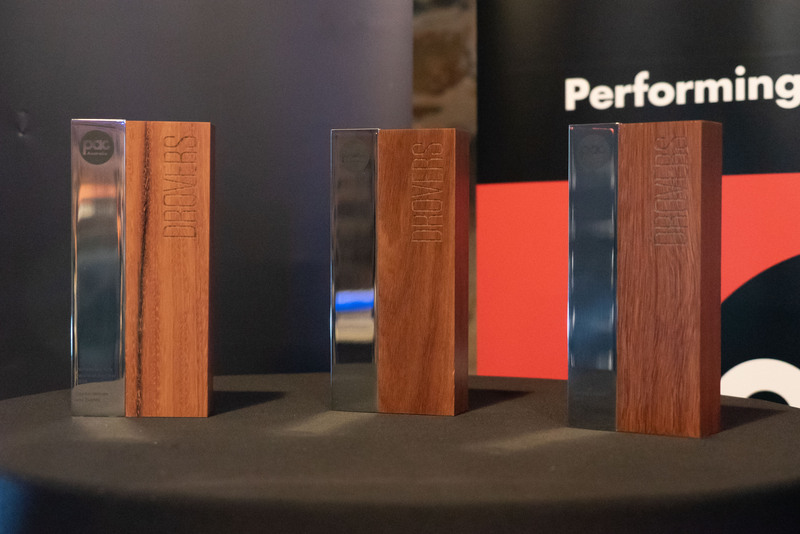 The Tour of the Year is awarded for overall excellence in touring, recognising the quality of the production, the marketing campaign and the people making it happen. NB This award would be for a single touring production with both the Tour Coordinator and Producer receiving an award. 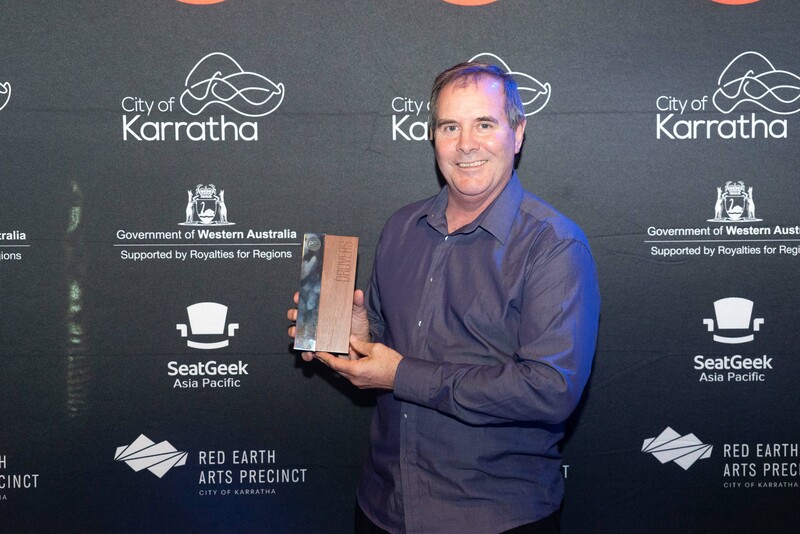 The Drover Award for Performing Arts Centre of the Year recognises the achievements of an outstanding presenting organisation and will be awarded to the presenter who works with the producer to provide consistently outstanding production, marketing and management services. In addition, this presenter will have achieved exceptional success in audience development and community engagement. 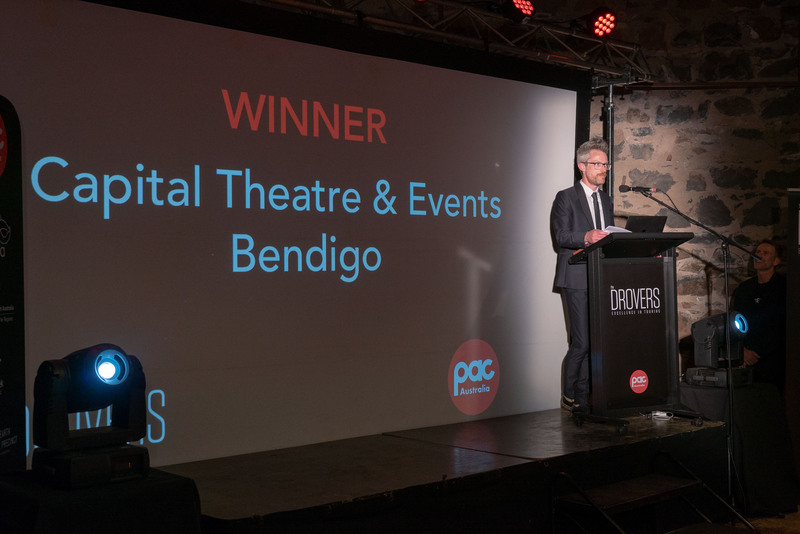 This award recognises an outstanding contribution to performing arts touring in Australia and is awarded at the discretion of the PAC AUSTRALIA Board of Management. 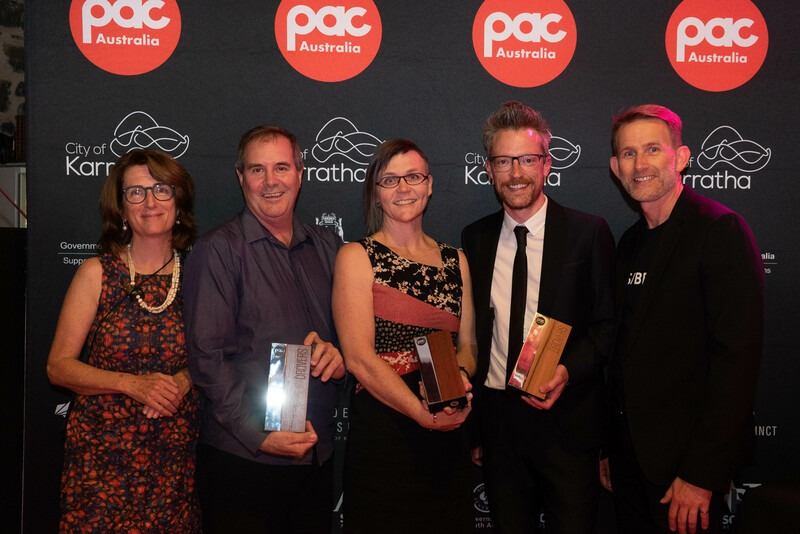 An Awards Committee comprising the PAC AUSTRALIA Board of Management and a touring coordinator decides the winners of the awards. The awards are determined using an Academy Awards approach (i.e. industry judgement) rather than a Logies approach (i.e. popular vote) Decisions are made using a consensus approach, however if consensus cannot be reached a vote will be taken with the President having the casting vote. The panel may choose to award equal/joint winners, or not award a category if the feeling is that the standard it not high enough. The panel must abide by the Drover Panel Code of Conduct [see below]. 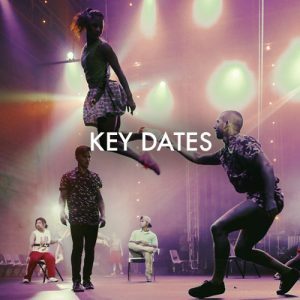 Touring productions are eligible for award nomination if the tour is completed during the period 1 May to 30 April and includes at least five PAC Australia members. Tours are eligible if whether they are funded by Playing Australia or by State Ministries or have received no touring funding. 1. 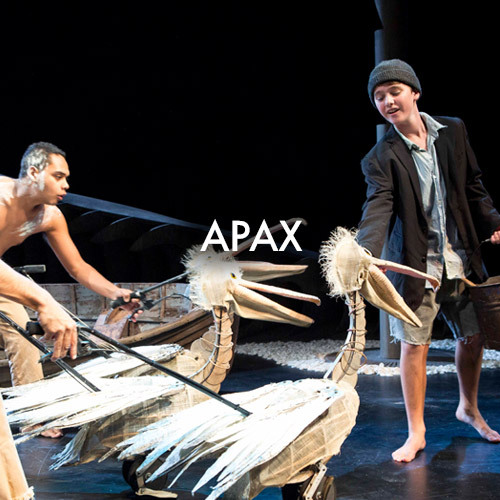 Eligible productions are determined and listed on the PAC Australia website. 2. PAC Australia members nominate candidates from the list for the award. Members must provide a brief supporting argument for their nomination. 3. Nominations must be received via the PA Australia website by mid June. 4. Nominations are collated and distributed to the Drovers Award panel. 5. Award panel meets in June to discuss nominations and decide on award winners. 6. 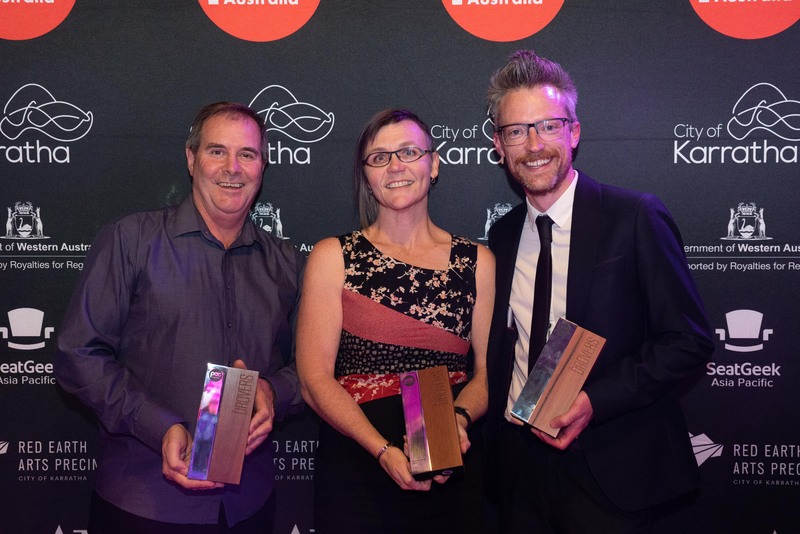 Awards announced at the annual PAC Australia conference. 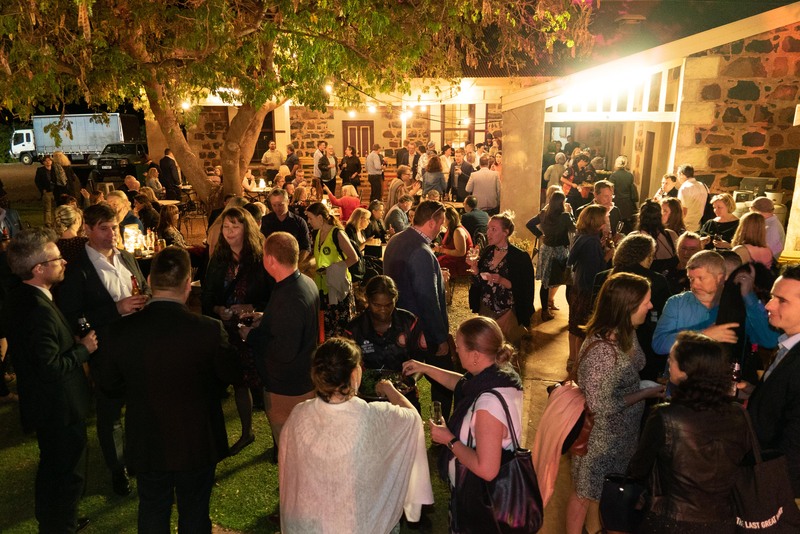 All producers, subsidised or otherwise, having toured to at least five PAC Australia venues in the year preceding April 30 are entitled to lodge one nomination only. All current PAC Australia venue members are eligible to receive the award. – And the previous year’s Touring Legend [where applicable]. — A panel member is involved in the tour in a greater capacity than just a venue on the circuit or producer on the tour. This would include being a producing partner, a financial investment for the tour in whole, support of pre-production phase of project. Panel members are required to keep all discussions about awards confidential both before and after the awards are made. All emails, correspondence, reports and files must be kept confidential leading up to the awards and destroyed after. Panel members must not publicly talk about the awards in a manner that is less than positive. It is not acceptable for panel members to talk about the awards in a disparaging, vindictive or harmful manner. The panel’s decision is final and no individual panel member may dispute the award or express their individual disagreement in public about decisions made. “In public” is not limited to talking in public arenas. It also means talking to colleagues, friends, industry members, publishing articles, sending emails or sharing information with other nominees. Panel members must be experienced in and knowledgeable of touring. This is to be self assessed and monitored, however the PAC AUSTRALIA President may determine that a panel member is not qualified to be on the panel. Panel members must act honestly, with integrity and be impartial.